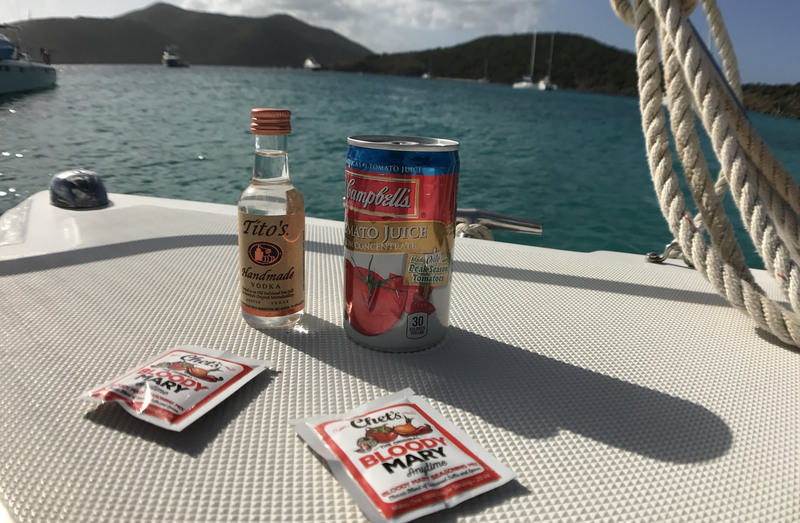 Chet’s Anytime Bloody Mary Seasoning Mix are designed with travel in mind. When you are on the go, the last thing you want is a crappy Bloody Mary. Now this is a thing of the past. The simple truth is, you want a flavorful, robust well seasoned Bloody Mary but you cannot bring all the ingredients with you. Now you can travel with our individual Bloody Mary seasoning mix. 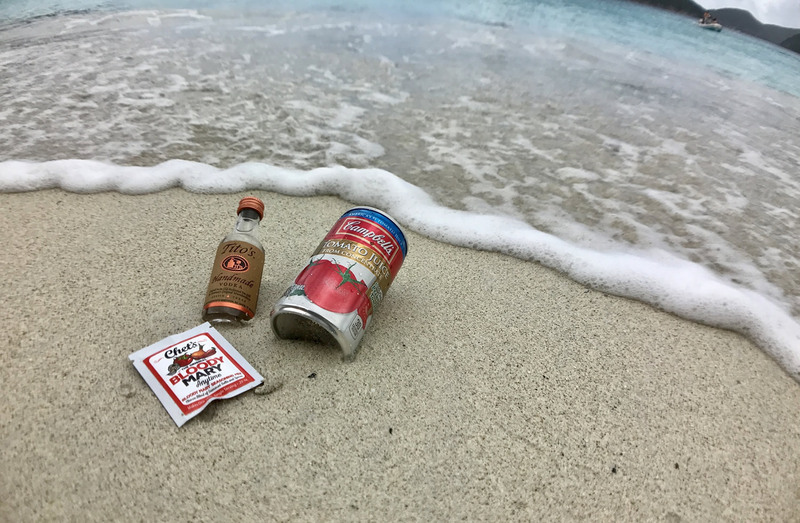 Grab the Travel Size Bloody Mary Seasoning Packet, a can of Tomato juice and a Vodka mini and you are all set! Traveling with a group? Perfect. Bring the box of 12 and have your own Bloody Mary fest! 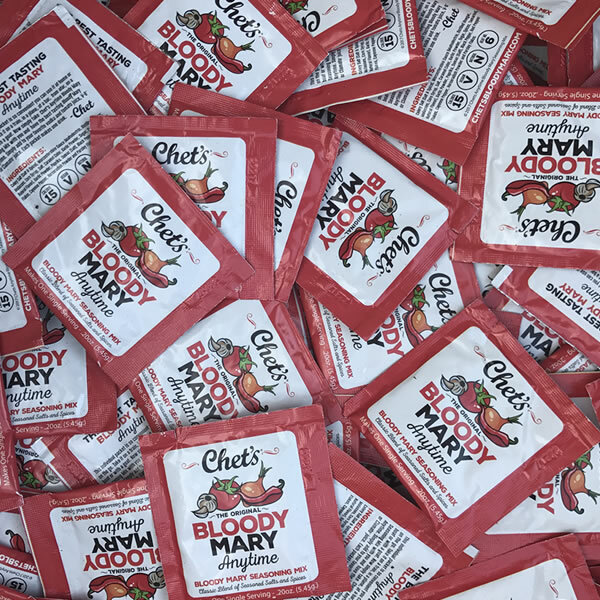 At Chet’s Anytime Bloody Mary Seasoning Mix, we do all the work for you. 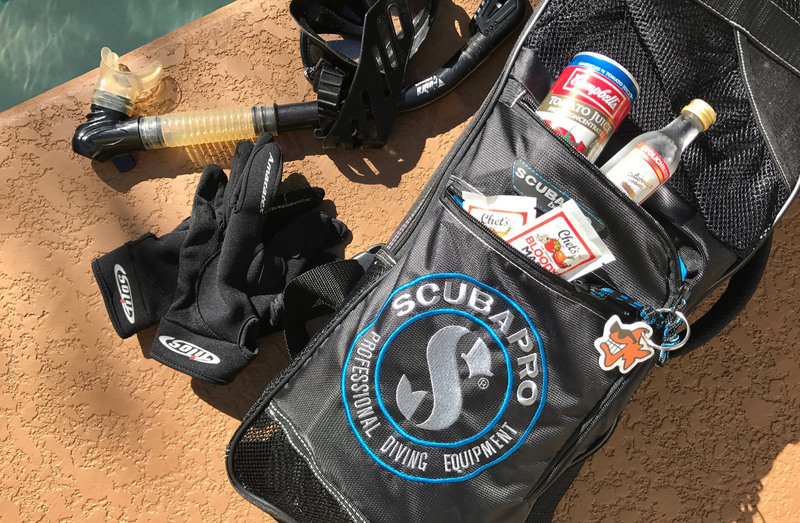 Everything you need is packed into a single serving packet ready for you to use. 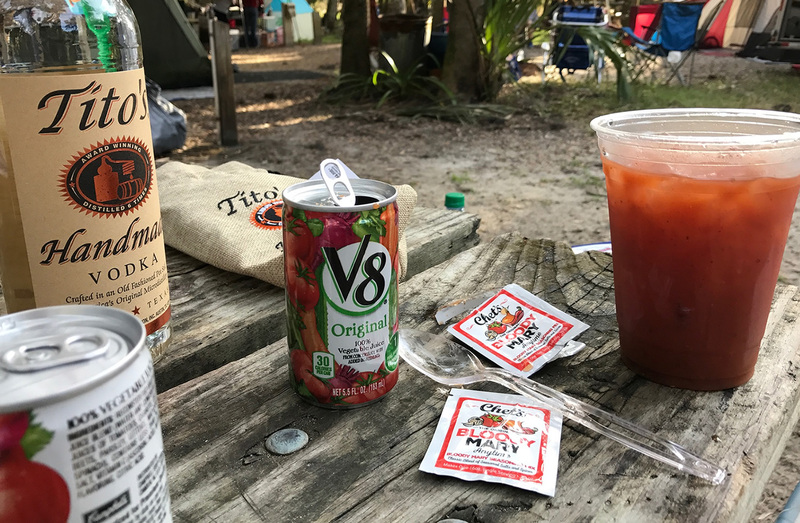 Simply add Chet’s Anytime Bloody Mary Seasoning Mix to tomato juice, V-8, or Clamato and your favorite vodka and you’re done! With all the right ingredients; worchestershire powder, horseradish powder, cayenne pepper, celery salt, garlic powder, smoked paprika, black pepper, red pepper flakes, soy sauce powder and sumac your Bloody Mary is sure to have the best flavor. The Best Tasting Bloody Mary Anytime! Need to fix a crappy Bloody Mary? Don’t you hate it when you are out and order a Bloody Mary and you get some sort of nasty thick tomato pastie drink? It is ridiculous. Now simply order tomato juice or Clamato® juice and make the best tasting Bloody Mary yourself.